Will there also be a happy day for Hannah & Kim? Posted in: 1 Pageant Pages, 2 Shout-out-Looks. Tagged: Bb. Pilipinas 2015, Hannah Ruth Sison, Kimverlyn Suiza. 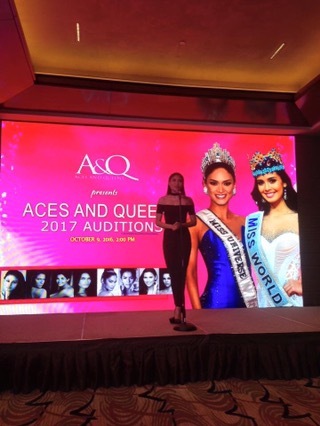 Last Thursday was happy for both Parul Shah and Ann Lorraine Colis after the announcement of their overseas pageant assignments. It was long overdue for one and well-deserved for the other. But how about runners-up Hannah Ruth Sison and Kimverlyn Suiza? Will these two beauties have their happy day as well? I really want to see them wear the Philippine sash abroad just like the rest. Gone are the days when at least the 1st Runner-Up would have something to look forward to during her reign. Are we pushing things a little too far in this regard? Don’t you think Hannah is also competitive enough to fight abroad? Or is there no longer an available franchise for BPCI to consider? Posted in: 1 Pageant Pages, 2 Shout-out-Looks. Tagged: Ann Lorraine Colis, Bb. 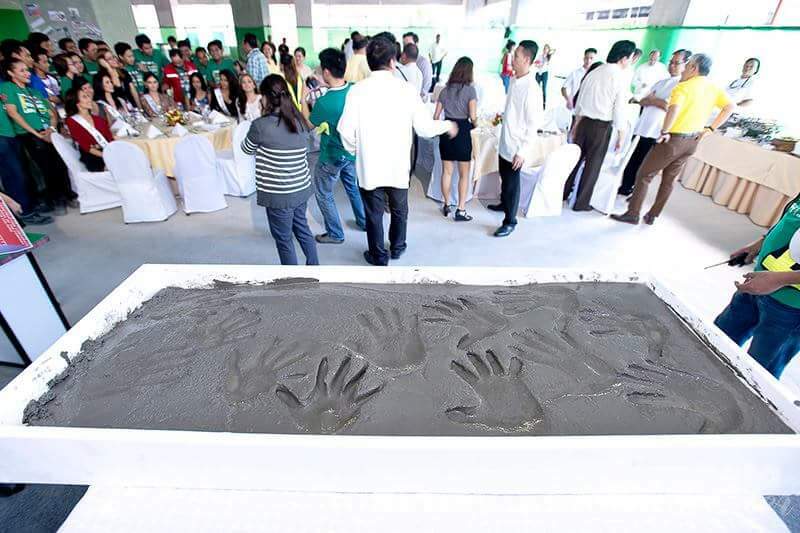 Pilipinas 2015, Christi Lynn McGarry, Hannah Ruth Sison, Janicel Lubina, Kimverlyn Suiza, Pia Alonzo Wurtzbach, Rogelie Catacutan. All seven of them are accounted for! Posted in: 1 Pageant Pages, 2 Shout-out-Looks. Tagged: Ara Arida, Bb. 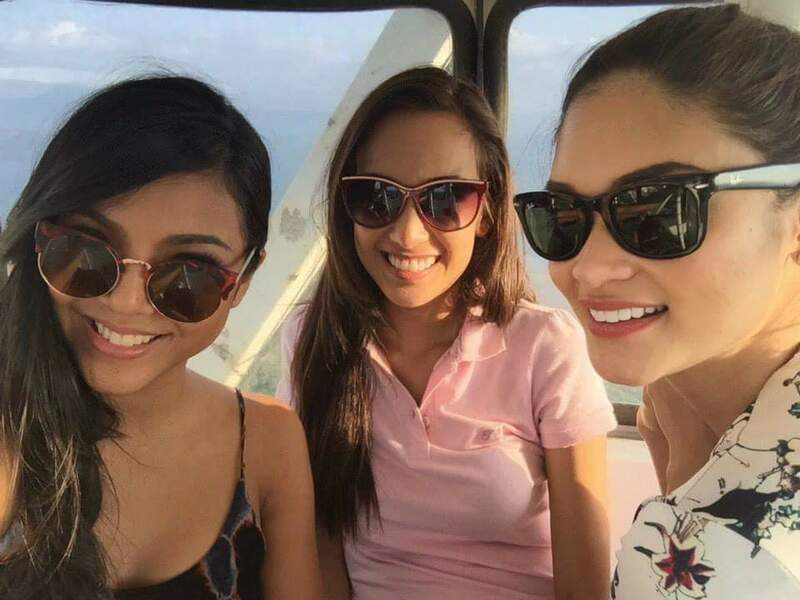 Pilipinas 2015, Christi Lynn McGarry, Janicel Lubina, Kimverlyn Suiza, Pia Alonzo Wurtzbach, Rogelie Catacutan, Stella Marquez de Araneta. During the 204th Independence Day Celebration of Colombia, our Bb. 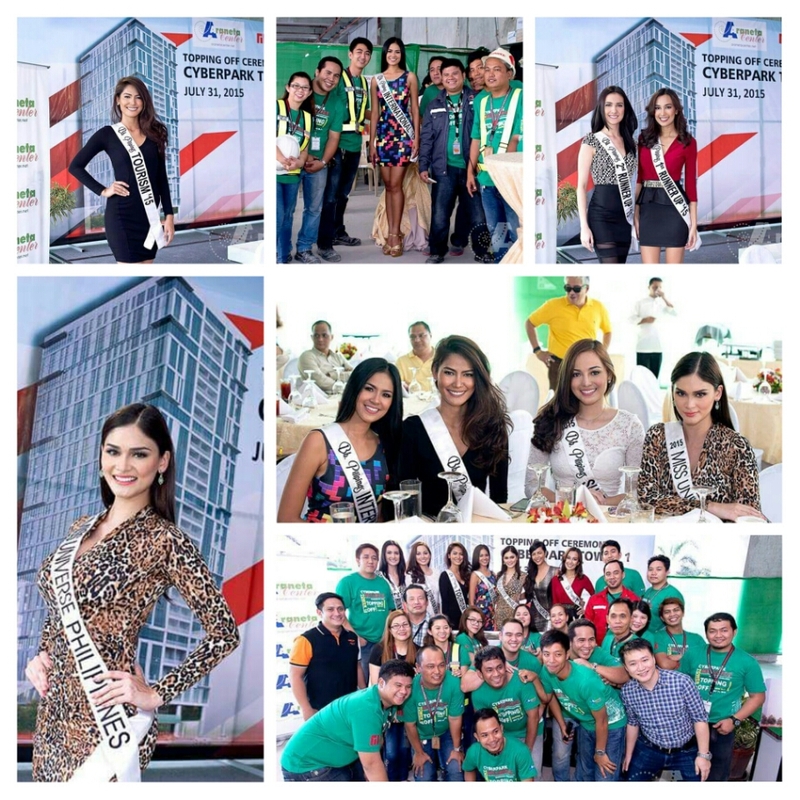 Pilipinas 2015 Queens (plus one) were the Special Guests, along with BPCI’s Stella Marquez de Araneta. Miss Universe Philippines 2015 Pia Alonzo Wurtzbach, Bb. Pilipinas International 2015 Janicel Lubina, Bb. Pilipinas Intercontinental 2015 Christi Lynn McGarry, Bb. Pilipinas Supranational 2015 Rogelie Catacutan, Bb. Pilipinas Tourism 2015 Ann Lorraine Colis, Bb. Pilipinas 2nd Runner-Up Kimverlyn Suiza and Miss Universe Philippines 2013 Ara Arida came to the event and added sparkle to the proceedings. Posted in: 1 Pageant Pages, 2 Shout-out-Looks. Tagged: Ann Lorraine Colis, Ara Arida, Bb. 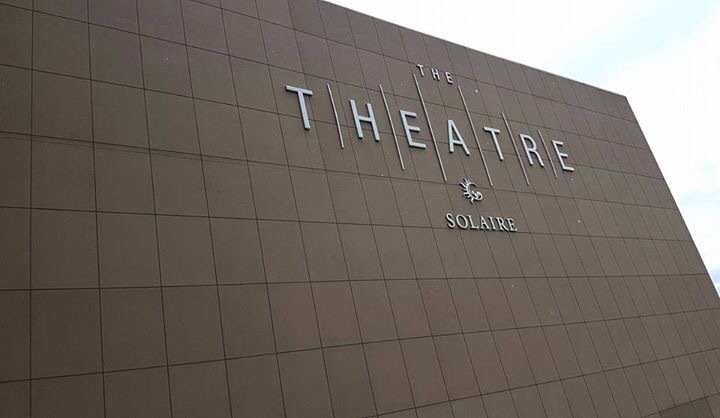 Pilipinas 2015, Bianca Manalo, Christi McGarry, Cream Silk Portraits, Hannah Ruth Sison, Janicel Lubina, Kimverlyn Suiza, Pia Alonzo Wurtzbach, Rogelie Catacutan, Solaire Resort and Casino, The Theater at Solaire, Yvethe Santiago. Our Bb. 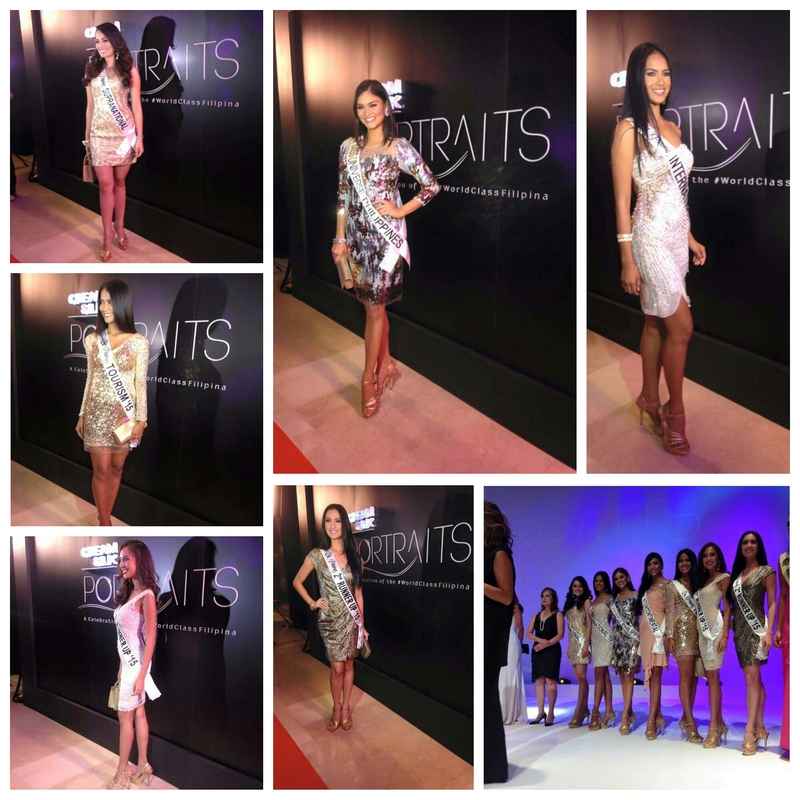 Pilipinas 2015 Queens came in full force to be part of the #WorldClassFilipina Celebration in Cream Silk Portraits held at The Theater at Solaire Resort and Casino. 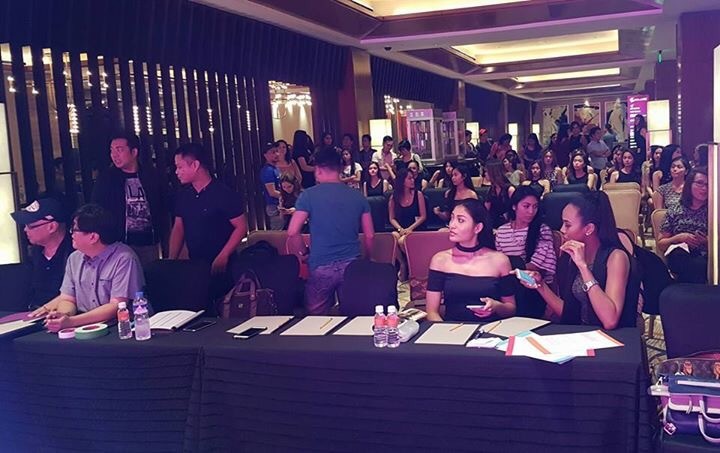 They joined other beauty queens, local celebrities and significant female personalities to receive recognition. 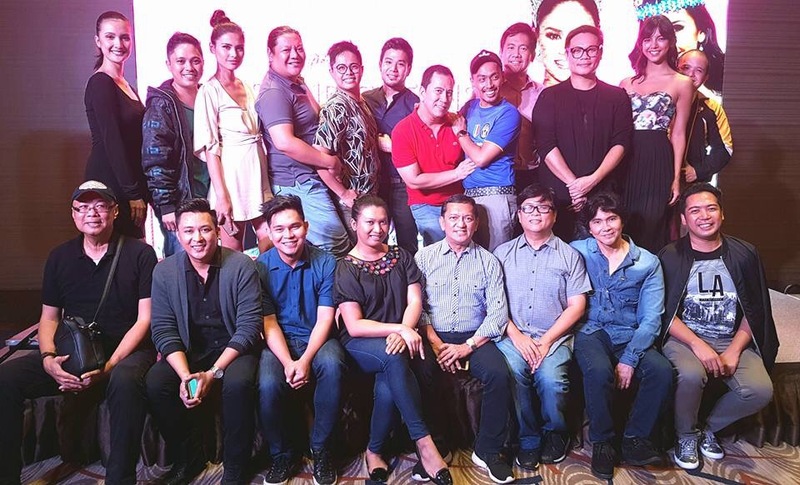 It was also the event that launched our World-Class Pride, Ms. Lea Salonga, as the newest endorser of the hair product. She now completes the quartet of Heart Evangelista, Ann Curtis and Toni Gonzaga. Several other Bb. 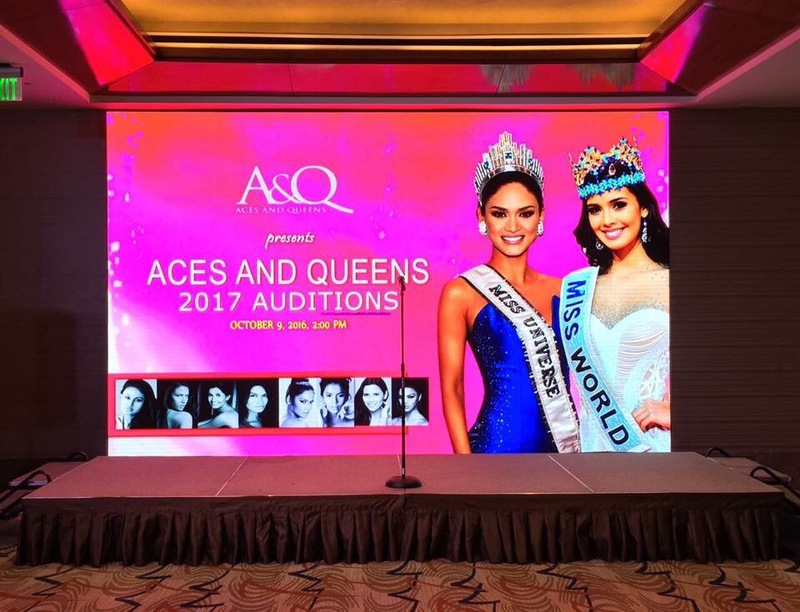 Pilipinas Queens joined in the star-studded affair, including Ara Arida, Yvethe Santiago and Bianca Manalo. Below are more pictures from the same. Posted in: 1 Pageant Pages, 2 Shout-out-Looks. Tagged: Ann Lorraine Colis, Bb. 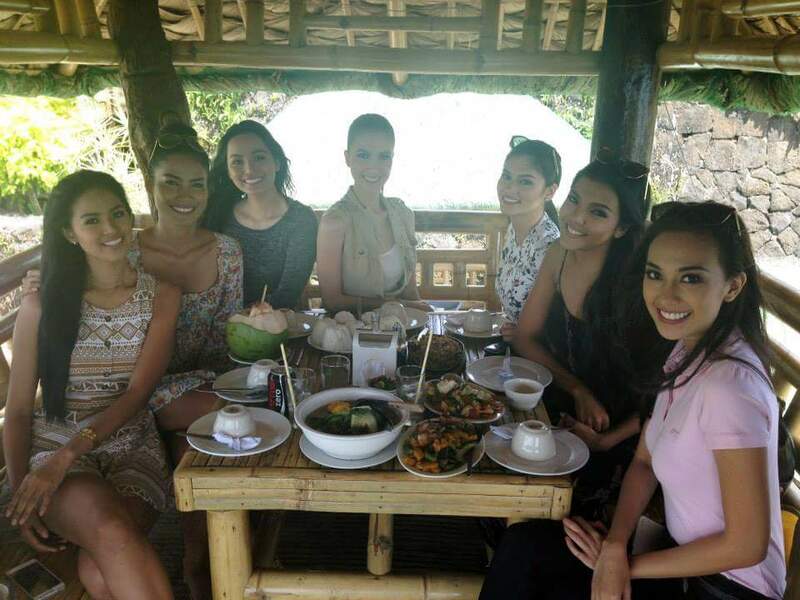 Pilipinas 2015, Christi McGarry, Hannah Ruth Sison, Janicel Lubina, Kimverlyn Suiza, Pia Wurtzbach, Rogelie Catacutan. I just had to do a second feature of the Bb. 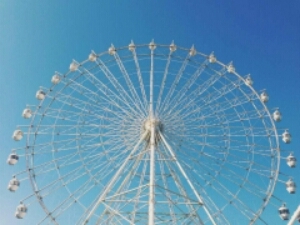 Pilipinas 2015 Queens when they decided to go to Tagaytay for a day and have fun without the pageant pressures trailing their every move. 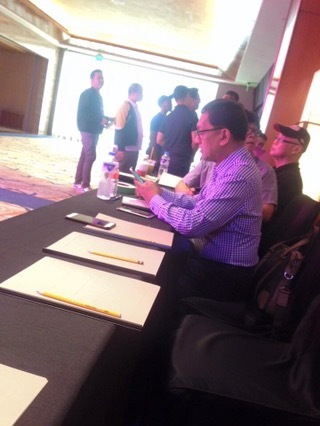 By the way, all the images here are courtesy of Bb. Pilipinas Intercontinental 2015 Christi Lynn McGarry who brought along her trusty camera to record everything that happened on that day. 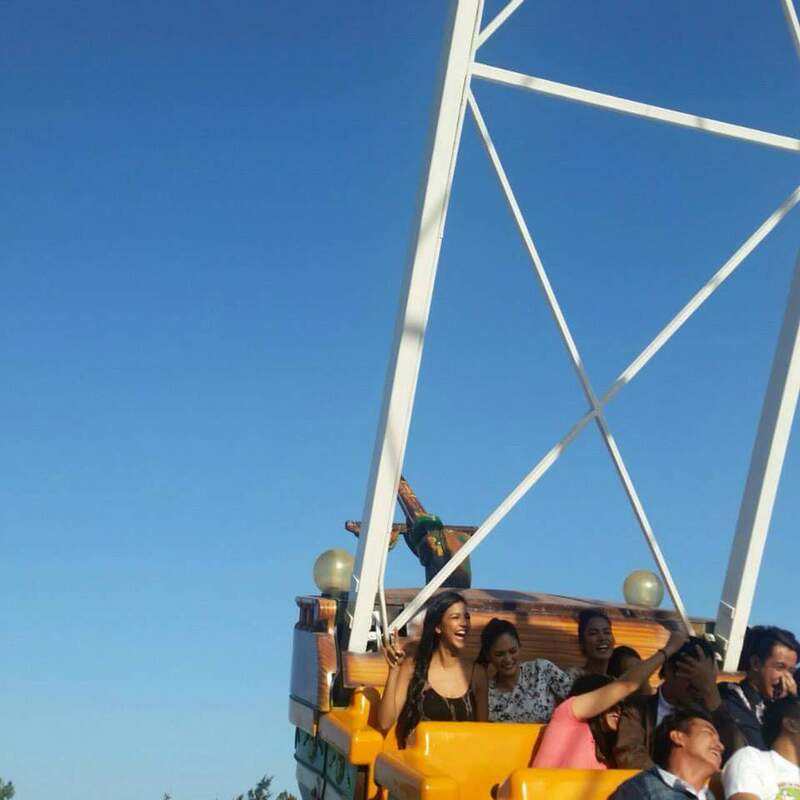 Christi, Pia and Ann getting their thrills from an anchors away ride. What's a groufie without Christi Lynn holding the stick?